Search Calabasas, Hidden Hills, Woodland Hills, Bell Canyon, Malibu and surrounding area homes for sale. 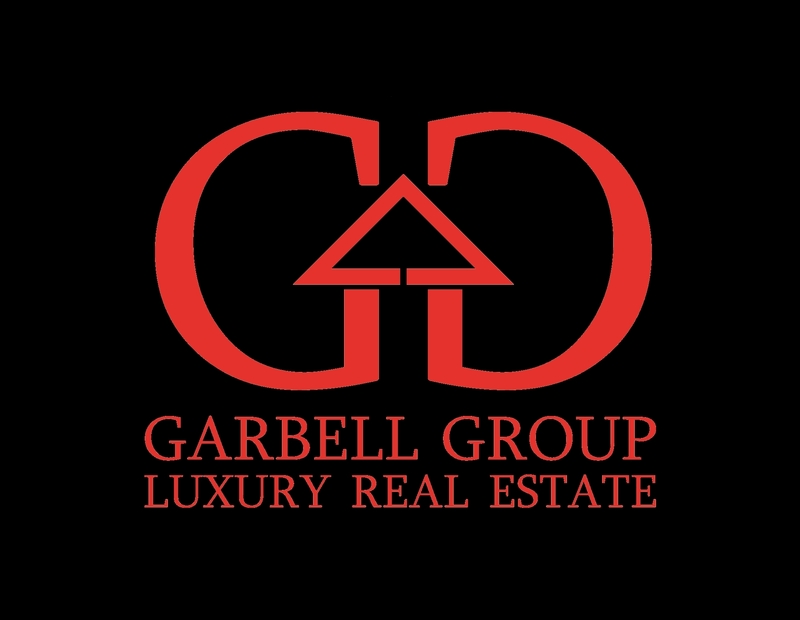 Who is the GARBELL GROUP and how can we assist you? 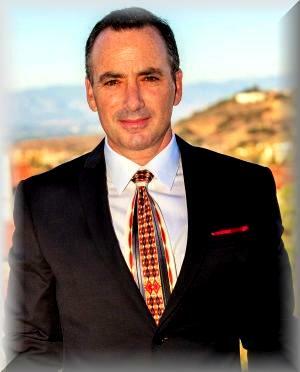 I'm Marc Garbell, a proud associate of Keller Williams Realty Calabasas. I am excited to announce that my wife, Laura Garbell has joined me to create the Garbell Group. We specialize in Calabasas, Hidden Hills, Bell Canyon, Woodland Hills, West Hills, Malibu and the surrounding areas. Helping you achieve success when buying or selling a home is our main focus as your full service consultants. Our goal is to provided a level of attention that befits such an important decision. Whether you're looking to buy or sell a home, are relocating to or from the area, need a tour of the area, advice on the value of your home or the current status of the local real estate market, We are here to assist you. We live and work in Calabasas and are here to provide you with exceptional service and results with your real estate needs. Contact us today and let's get started. Keller Williams Realty Calabasas. All Rights Reserved. Licensed in California. | License No. 01872625. All information provided is deemed reliable but is not guaranteed and should be independently verified. Properties subject to prior sale or rental. Calabasas Real Estate Agent...The Right Choice For All Your Real Estate Needs in Calabasas, Hidden Hills, Bell Canyon, Woodland Hills, West Hills, Malibu and the surrounding areas.